What is Red Spinach Extract? - Vaxxen Labs, Inc.
Home / Information / What is Red Spinach Extract? What is Red Spinach Extract? Yeah, it’s about time for another what is article. 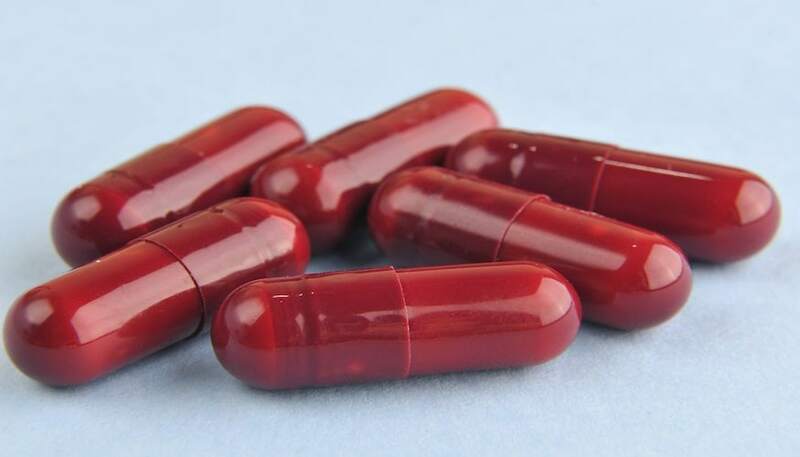 We have explored the different benefits of red spinach and red spinach extract along with the side effects that you might need to be aware of if you’re going to consider supplementation. Now you probably want to know: what is red spinach extract? You know that spinach is a natural vegetable grown from the ground in farms around the world but you should probably understand the process of extracting the stuff we use when it comes to building supplements in laboratories for animals and humans alike. Today we’re going to deep dive in to the manufacturing processes of red spinach extract so that you have a better understand of what it is when somebody mentions it or when you read it on a bottle. Not being the only lab that utilizes the extract, feel free to do further research if you leave this blog post with more questions than answers, though that’s never our intent! Primarily used to increase nitric oxide levels for consumers, red spinach extract has been found to be one of the most effective of its kind . Previously presumed to only be in beats, we now know nitric oxide is found in other vegetables. In fact, few vegetables contain more substance per plant, causing red spinach farmers to pop up all over the civilized world. While other forms of spinach can do the trick, they require more work and are not nearly as hardy. Beats actually fall in a similar category – useful but picky. The appeal to red spinach is just how hardy it is. There are a few various forms or strains of the red spinach plant, but for the purpose of this conversation, it’s okay to lump them all together. Whether in a dry or humid climate, red spinach can grow anywhere there isn’t freezing temperatures. The tropics and sub tropic climates tend to have the most success but farmers as far north as Maine in the United states and Ireland in Europe can cultivate profitable fields full of both red and green spinach. When summer rolls around, the spinach plants bloom a plethora of flowers. Adult plants with blooming flowers are the ideal candidates for nitric oxide rich substance extraction. The “milk” found in the flowers, stems, and roots is pulled from the plants and sent to facilities around North America, Europe, and China to be manufactured in to oils, medications, and fitness supplements . The rest of the plant is harvested and set to be sold at market for food around the world! Some farms in the tropics can get away without harvesting and replanting. Flowers can be stripped from the adult plants for the milk, just as the aforementioned plants are, however; the bulk of the plant itself remains planted. Eventually, they’ll blossom again and those new flowers can be harvested. Only farms in the tropics that do not struggle with cold temperatures or harsh winters can get away with year-long crops. Clin Nutr Res. 2015 Jul; 4(3): 160–167. Sports (Basel). 2017 Dec; 5(4): 80.
red spinach, supplements with red spinach, What is Red Spinach Extract? Newer Where to Buy Tribulus Terrestris?